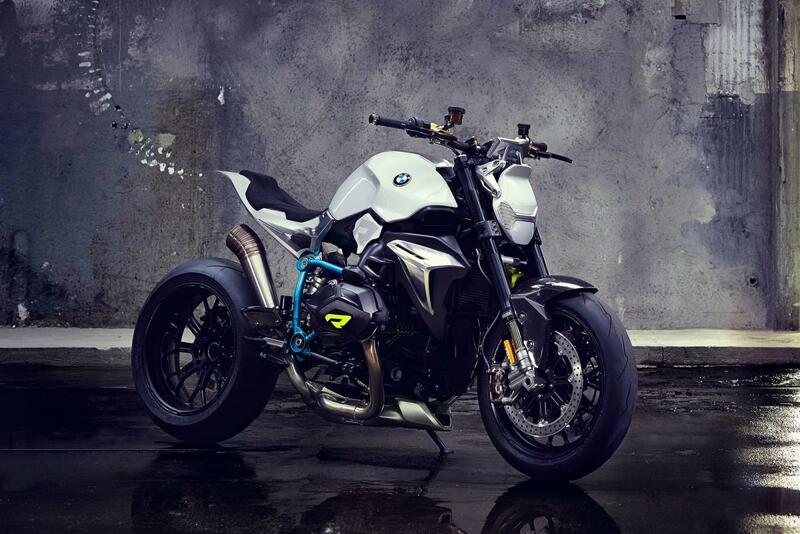 IT’S already been spied testing and previewed in the form of BMW’s ‘Concept Roadster’ so it’s no big surprised to hear there will definitely be a water-cooled R1200R as part of the firm’s 2015 line-up. Any remaining doubt has been extinguished by a new filing at the California Air Resources Board that shows the 2015 R1200R will have the same part-liquid-cooled engine as the latest R1200GS and R1200RT. The document reveals that the ‘R’ model has exactly the same emissions as the GS and RT, and that means its engine must be in an identical state of tune. So, 125hp at 7,750rpm and 92lbft at 6,500rpm can be taken as read. And while there may be more powerful naked bikes around these days, not least the 160hp BMW S1000R, those are still some pretty impressive numbers, suggesting the new R1200R will be a far cry from the staid air/oil-cooled machine that currently carries the name. The documents also reveal that the new bike is at least 10kg lighter than any of the machines currently using the same engine, coming in at around the same weight as the existing model, 227kg including a full tank of fuel. Telescopic forks instead of Telelever and big radial Brembo brakes are also coming, so while BMW’s host of other new models might take the focus off it – the firm is to launch a new S1000RR for 2015 as well as the S1000XR and a new version of the K1600GT – the R1200R will still be well worth a look. We’re expecting to see it for the first time at Intermot in Cologne on September 30, although there’s a chance BMW might hold back some models for EICMA in Milan in November.